Your loading dock is a central hub of activity at your facility, and as such the equipment you use there sees a great deal of wear and tear. And, unfortunately, “going easy” on this equipment is not really an option; you deal with heavy, bulky shipments on a daily basis. Any damaged or unsafe equipment can jeopardize the entirety of your warehouse’s operations, so protecting this equipment is a must. How best to protect it? With the preventative maintenance plan for loading dock equipment from S.W. Betz. Read on to find out more. 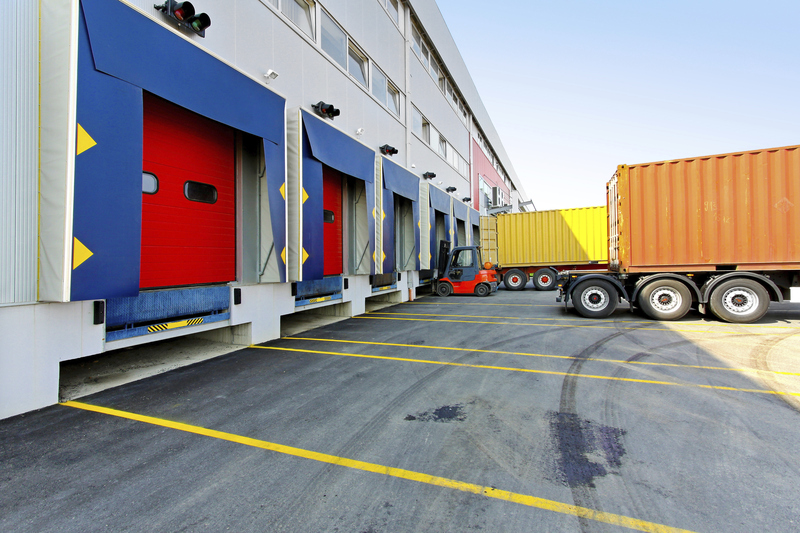 Your loading dock equipment constitutes a massive investment for your company. From dock bumpers to levelers to door seals, there are a number of pieces of equipment that you’ll need, and all together their initial costs can add up. Because you have put forth so much money into your loading dock equipment, it is important to keep it safe and well-maintained for as long as possible. Otherwise, you may find yourself in need of brand new equipment sooner rather than later, meaning that you’ll be paying even more for equipment that you could have avoided having to purchase if you had invested in loading dock equipment maintenance. Apart from putting you at risk for spending too much money, not taking proper care of your loading dock equipment can lead to other problems as well. If your equipment is not performing up to par, then this could mean your operational capacity will take a significant hit. If your operations slow or halt due to issues with your loading dock equipment, this means that your productivity levels will decrease as well. Better to take the necessary steps now to maintain your loading dock equipment than to suffer from the losses lower productivity will bring. Have S.W. Betz periodically check on your loading dock equipment so that problems can be identified early, keeping your equipment in top shape for years to come. This entry was posted on Wednesday, April 1st, 2015 at 4:09 pm. Both comments and pings are currently closed.